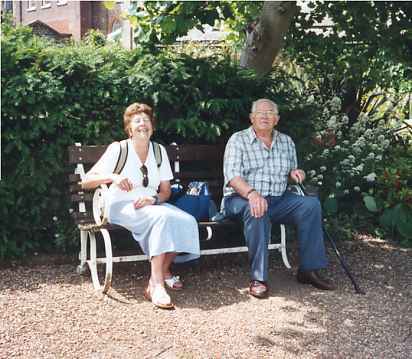 The Annual Coach Outing - Saturday, 14th June 2003. 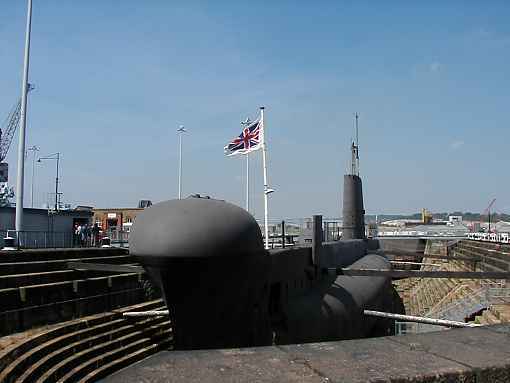 This year it was to Chatham Dockyard & Historic Rochester. 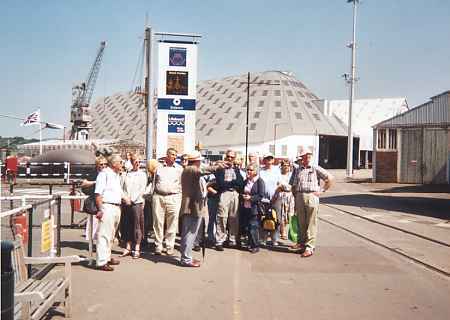 An air-conditioned Lodges coach left Danbury at 9AM and headed to Chatham Dockyard. The weather forcaste had promised rain and a cooler day than the previous with temperatures at the most of 18 degrees, so there were plenty of umbrellas & macs - however it turned out to be a cloudless sky & very hot!. The organiser, David Bolwell had worked out a programme - we arrived at 10.15 and were split into 2 parties for our conducted tour. Harry, our guide said he was well qualified having served in the RAF for 35 years!. One party visited the Ropery. 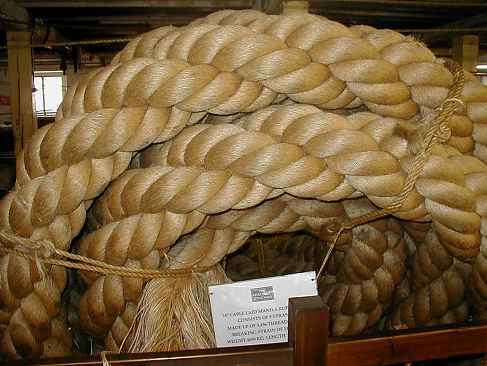 This is where rope is still made in the traditional way. 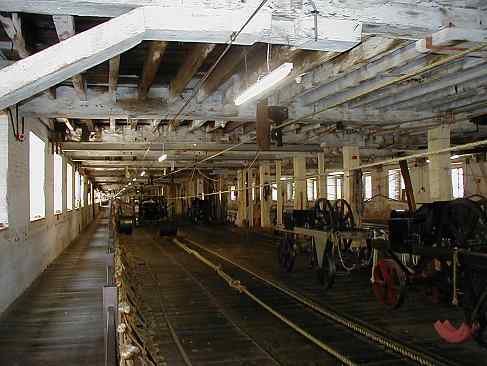 The Ropewalk is 1/4 mile long and Members were amazed to find that a bicycle was used to get from one end to the other. 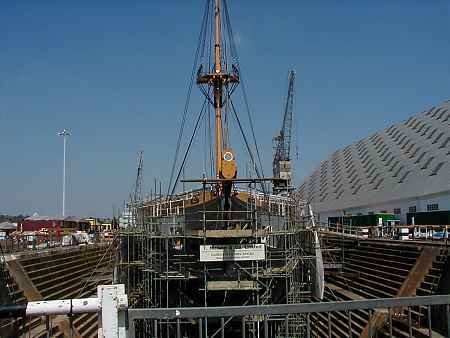 One party went past HMS Gannet which is being restored to its full Victorian glory - the front mast was hoisted last week. 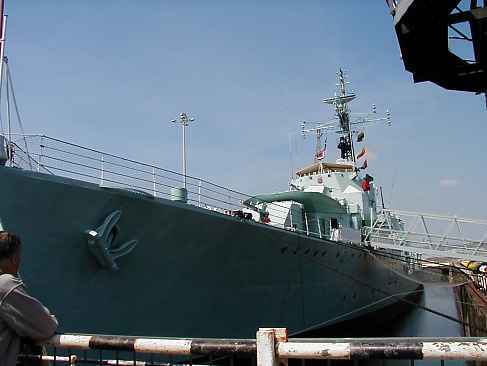 The other party went past HMS Gannet and looked at the huge 200 year old wooden shed which has just been reroofed at a cost of 1 million ponds. Harry's group unfront of the wooden shed. 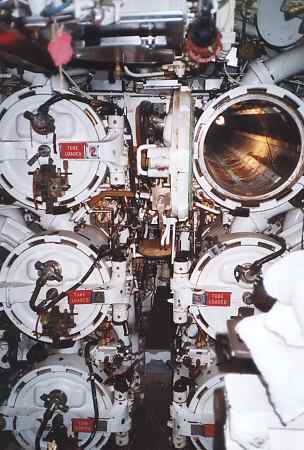 Then past the submarine Ocelot which saw service in the Falklands conflict. Some members had a conducted trip around both. We then went to the Officers houses which have now been restored and passed into private hands. 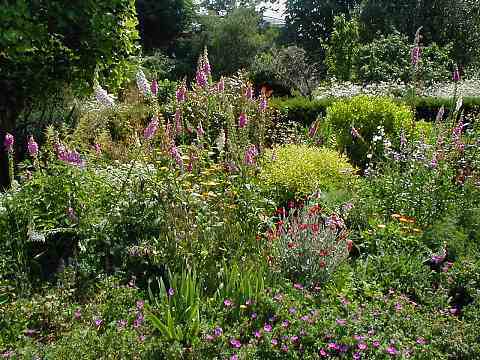 We were fortunate to be invited to tour one of the private gardens restored to how it would have been in the early 1800s. 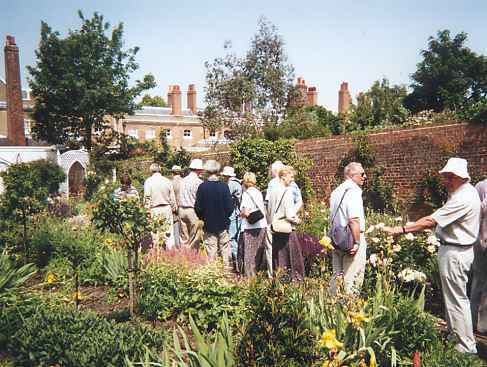 The Commissioner's Gardens were our next port of call. 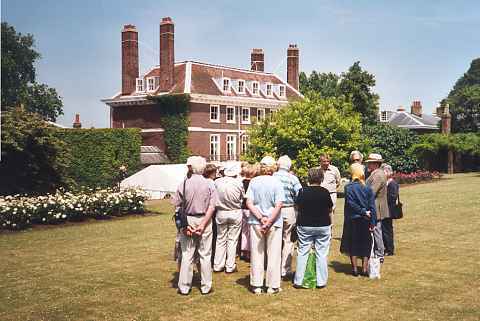 The Commissioner's House and Garden. Harry is the guide in the straw hat. He said the house was built in 1753. Curt is the Chairman of the Danbury Society. 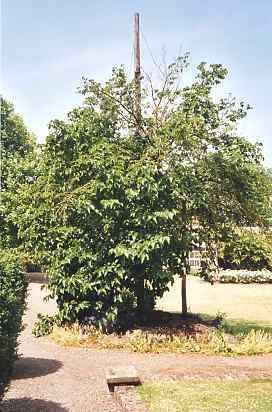 In the Commissioner's Garden is the old Mulberry tree referred to by Sameul Pepys. The Garrison Church was cool and inviting where we sat & listened to its history. Harry told us that no Naval Church is consecrated so that all persons can use it regardless of their belief. After lunch the trip on the coal fired Kingswer Castle proved a great success which lasted an hour. The water was very smooth. 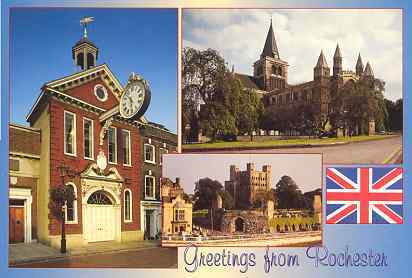 About half then went to Rochester Town, some looked at the Cathedral, Castle, Dicken's Museum while others found a tea room of their choice. At 5PM Steve in his cool coach picked up the hot crowd and went back to the Dockyard where the remainder of the party got on and headed back to Danbury. Dave Bolwell was thanked for organising such a good outing & the Met Office got 0 out of 10 for their forecast. Where do we go next year?. 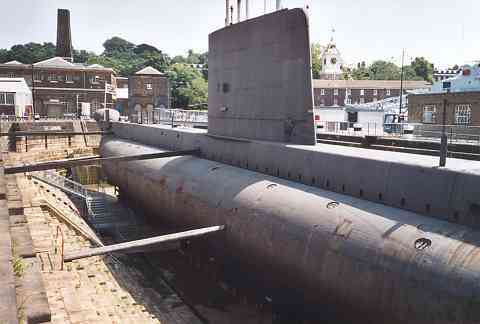 It has been suggested Windsor & then Frogmore - any ideas? A very good day out, pity it clashed with the Twinning Jumble Sale, though. Last revised:- 24th June, 2003.